Small investment is required to set up kiosk. It can be run successfully in malls, public areas, and place where people can reach easily and 60 to 80 Sq. Ft. space will be required, a minimum investment of 4 to 5 lakhs. Chatar patar is providing assortment of models which are profitable and earns huge profits as well. Hangout is designed especially for investors who are looking to sell all chatar patar products in a space of 150 to 250 sq. 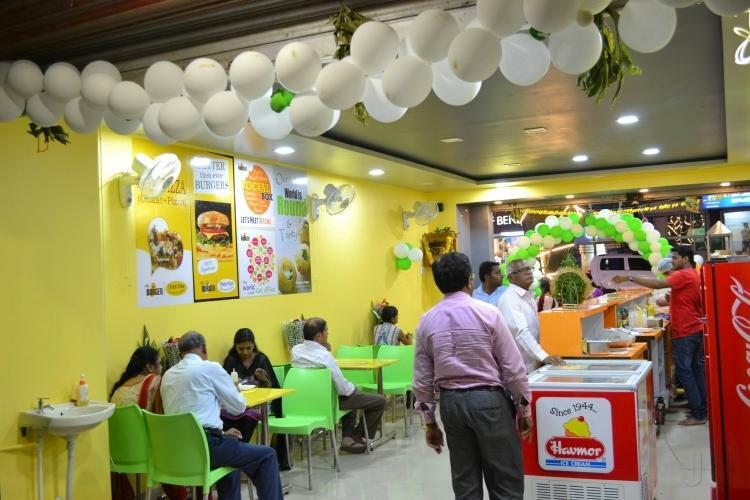 ft. Investment would around 7 to 9 lakhs and franchisee is INR 3 lakhs. These are few of business models run successfully across the nation. At present chatar patar is present in different states: Rajasthan, Maharashtra, Kerala, Gujarat and Andhra Pradesh. Furthermore brand is continuously focusing on consumer choice and preferences to develop more delicious and varieties of recipes. 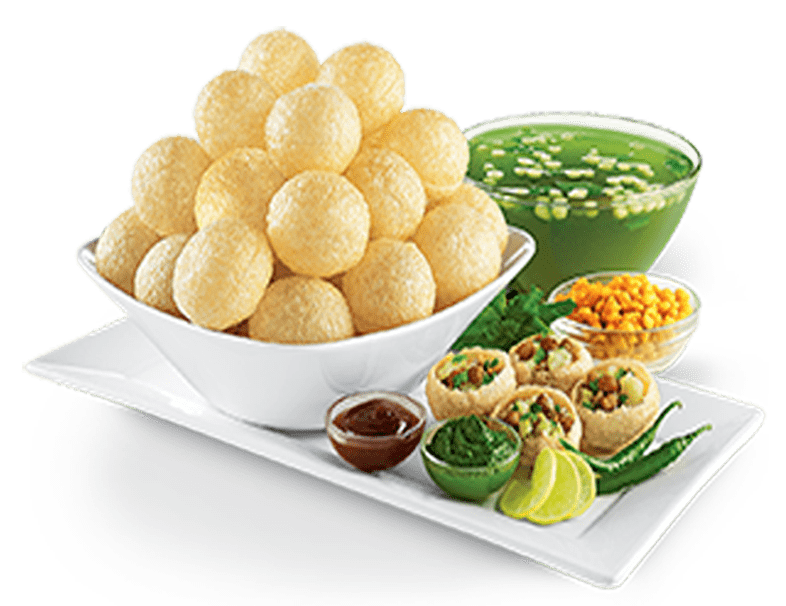 Food franchise sector is highly competitive but chatar patar offer best opportunities to anybody who want to start foodservice business.